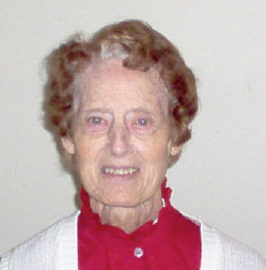 Sister Rita McNeil, S.C., 94, a Sister of Charity-Halifax, Nova Scotia, for 71 years, died Dec. 16 at Caritas Residence, Halifax, Nova Scotia. Formerly Sister Teresa Florence, she ministered as a third-grade teacher at St. Sylvester School, E. New York, 1963-67, before moving to Nova Scotia where she ministered for the rest of her life. She is survived by a sister, Mary McAdam. A Mass of Christian Burial was held at Caritas Residence. Burial was in Gate of Heaven Cemetery, Nova Scotia.